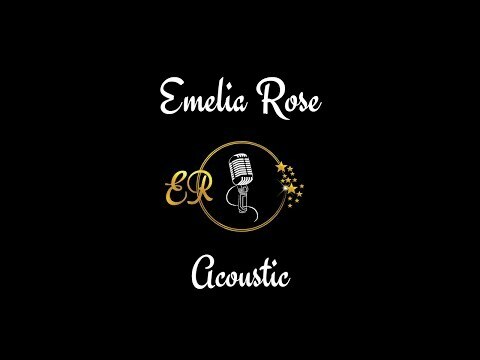 Emelia Rose is a singer and guitarist originally from Scotland. Her versatile vocals, and varied repertoire, mean she's the perfect entertainment no matter what you are looking for. 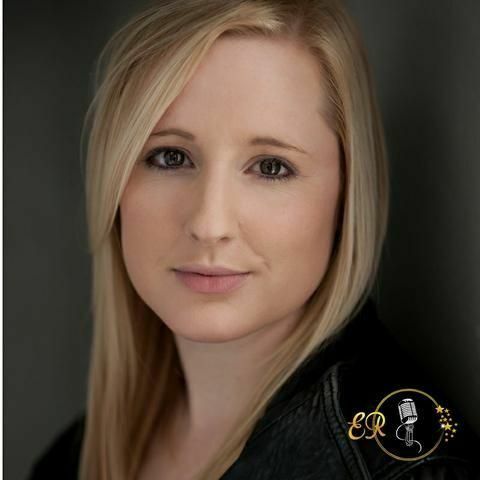 Whether it be acoustic covers you need, or party tunes with backing tracks to dance the night away, Emelia can do it all. She is perfect for any event, or venue, including bars and restaurants and even Weddings. Emelia is completely self contained with her own PA system, lighting and transport. She is incredibly friendly and will work closely with you to ensure your event goes exactly to plan. Please don't hesitate to get in touch now! Thank you Emelia, for singing for us during our wedding ceremony, which was such an incredible moment. Your voice is beautiful and it helped make the ceremony so special and emotional. You had lots of people crying - us included! Guests have been raving about you ever since. Thank you so much! We used Emelia Rose as a vocalist for our private caravan event, well what can I say? We had an amazing evening with a wide variety of songs sang very very well. Emelia is a very professional artist with prompt arrival times and great interaction with our guests we WILL 100% recommend and look forward to using her services again thanks again Emelia! 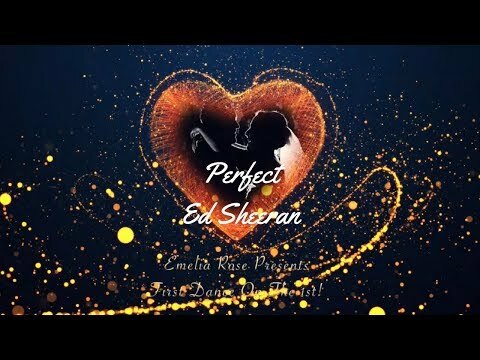 What an extremely talented vocalist Emelia Rose is! There is just something special about her, whether it's the lyrical tone of her voice or the emotion that she puts in to every song, or perhaps the passion with which she sings! Either way she is a singer I'd happily watch perform again and again and the perfect choice for your wedding day...or any other event for that matter! I met Emelia while she was performing on the Aegean Odyssey Cruise Ship. Emelia was consistently professional, enthusiastic and highly motivated. She was natural, soulful and creative with a significant variety of songs for a diverse range of audiences. I would highly recommend her for any music events! This all depends on how long I'm playing for. We can discuss this after booking. 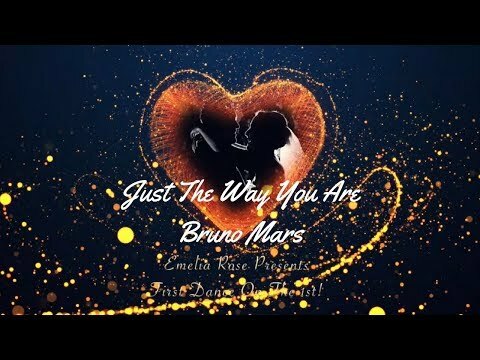 I'm more than happy to learn a special song for your event. I don't need much space, I can squeeze in to any space available. Yes, I will bring the certificates with me to show I have these. Yes, I have a full PA system and some lighting. Usually 1-3 hours, but as long as needed. Emelia can offer a acoustic set with her guitar, or alternatively can sing along to backing tracks.